G’day and welcome to ZEEPOND community and the home of THE CPT FROGGY! 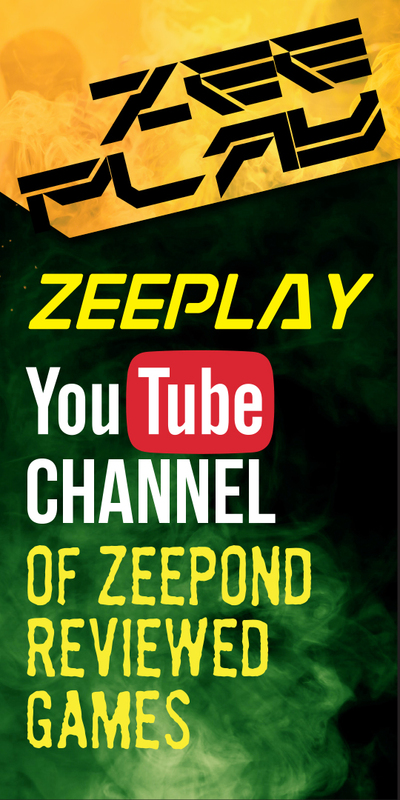 The ZEEPOND community and I are eager to meet you. Let us know a little bit about yourself and say G’DAY! Please make sure you read the forum rules “here” (link to rules) before posting. Thank you. Moderators: sn00f, Piston Smashed™, Web.Tech.Plus.Team, The_Cpt_FROGGY, DamageInc. Q & A To The Cpt Froggy And The Zeepond Team! Moderators: sn00f, Web.Tech.Plus.Team, The_Cpt_FROGGY, Piston Smashed™, DamageInc. If you have any support questions or matters we need to be aware of, please create a post in this category and a member of the Frog Patrol will get onto this ASAP. Be sure to read our FAQ first before posting. Moderators: Piston Smashed™, sn00f, Web.Tech.Plus.Team, The_Cpt_FROGGY, DamageInc. Re: What is your favourite movie line?